It all started with these. 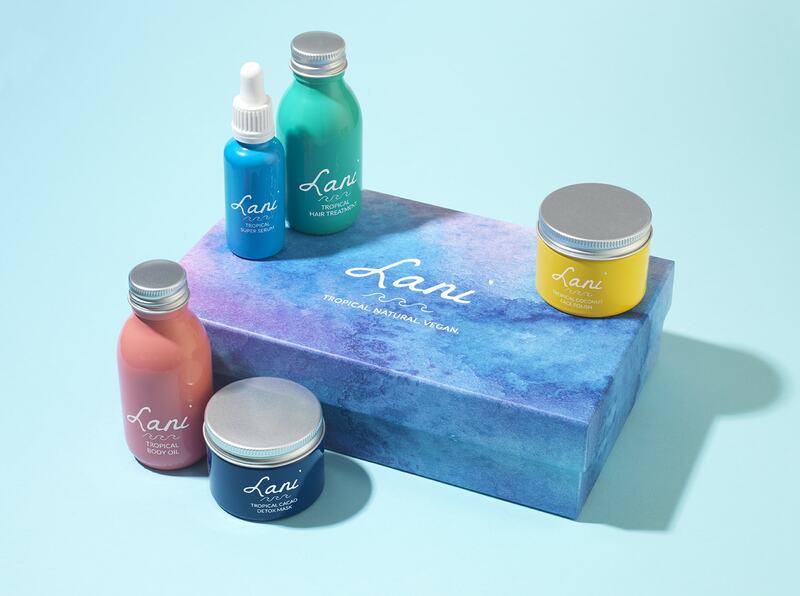 Housed in a beautiful, embossed box, this set includes our legendary Hair Treatment, our luxurious Body Treatment and either our silky Super Serum or our velvety Night Serum. 5% of profits for the month of April will be donated to Sea Shepherd, whose mission is to end the destruction of habitat and slaughter of wildlife in the world’s oceans. A deeply nourishing hair mask to repair damaged hair, hydrate dry hair, tame frizzy hair and encourage healthy new growth. With a scent that’ll make you think of lush tropical gardens our Body Treatment helps you relax, while a blend of tropical oils and superfood oils works to banish dry patches and restore skin to its glowing, supple & smooth best. A potent & super boosted, yet lightweight, serum made with nutrient rich tropical oils and white Jasmine to replenish lost moisture, accelerate cell repair and to fortify and rejuvenate skin. Recapture your skin’s natural radiance and wake up to a smooth, glowing and balanced complexion. Enriched with Amazonian Cacay and dusk blooming Jasmine, our silky serum works all night to replenish with much-needed moisture, vitamins and nutrients. How do I use the Tropical Hair Treatment? Pour a small amount into your palms and apply evenly to dry hair from roots to tips. Leave the treatment in your hair for at least half an hour, the longer the better. Shampoo twice thoroughly and condition hair as usual. For a more intensive treatment use as an overnight mask and simply wash your hair in the morning. Can also be used as a frizz taming serum if a minimal amount is used. We recommend you use it at least once or twice a week for best results. How many uses can I get out of one bottle? Depending on hair length anything between 6 – 18 uses. Can I use it on thick / straight / fine / curly / wavy / coloured hair? Yes, it is suitable for every hair type. 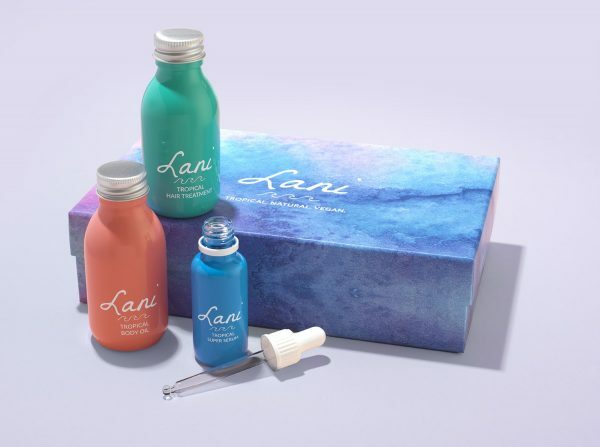 How do I use the Tropical Body Treatment? Massage evenly onto dry or damp skin, concentrating on dry and problem areas. 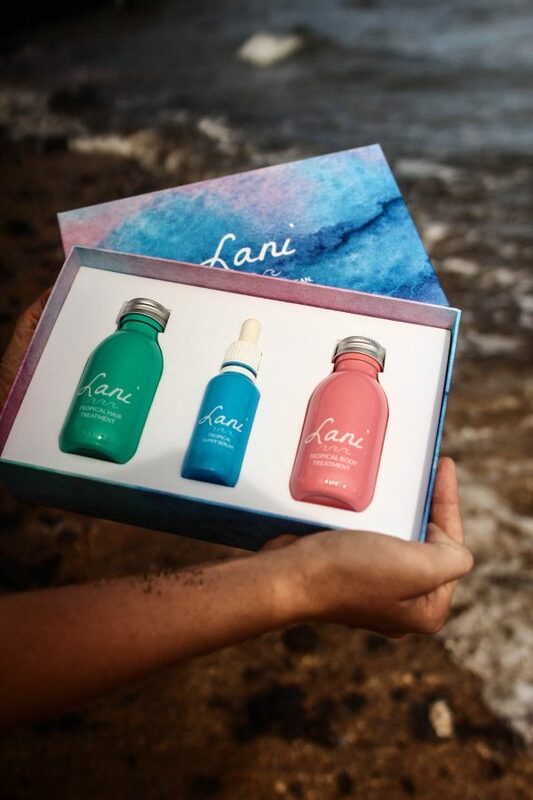 The blend of tropical oils and superfood oils is packed with vitamins, antioxidants, fatty acids and plant collagen. Coconut oil soothes and conditions the skin. Camellia seed oil targets stretch marks and helps increase skin elasticity. Sweet almond oil fights the signs of ageing. Baobab oil and Moringa oil stimulate the production of collagen and elastin and Ylang Ylang calms your mind and lets you dream of faraway shores. This will vary and depends on whether you use it as an all over body treatment or as a spot treatment for dry and problem areas. Is it a tanning oil? No, it is not a tanning oil but is perfectly safe for use in the sun. We always recommend the usage of SPF when sunbathing. 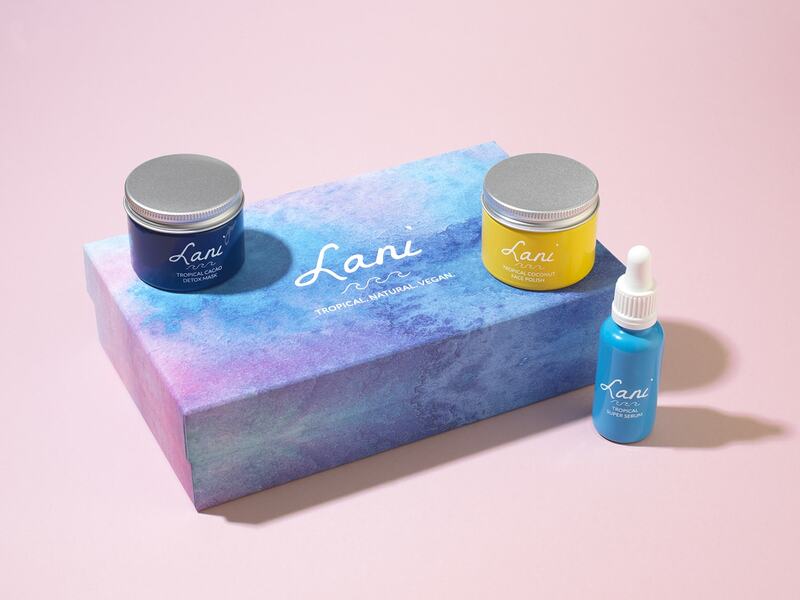 How do I use the Tropical Super Serum? Apply a few drops onto your cleansed face and neck. Pause for a moment, cup your hands and cover your nose and mouth, take a deep breath and let the scent of white Jasmine relax you before massaging the serum into your skin. The serum can be used daily or as desired and can be used under moisturiser for an extra boost of moisture. Use the Serum daily or as desired. Can be used morning and/or evening. Since you will only use a few drops at a time you can expect the bottle to last anything between 2-8 months. Since we do not use parabens we recommend you use the Serum within a year. Can I use it on all skin types? Yes, the Serum nourishes, repairs and rejuvenates all skin types and since it is non comedogenic it is also suitable for combination/oily skin. These products not only work well but smell amazing! I have tried a variety of expensive and inexpensive facial serums and I love the tropical night serum. It smells so good and leaves my skin soft and non greasy. The body oil and hair oil also have great scents. I use the body oil especially on my dry hands during the current winter season and it has been working very well. I use the hair oil sparingly as a finishing treatment (I have long hair) and have noticed less frizz and more manageability. These products are priced so well plus free international shipping. 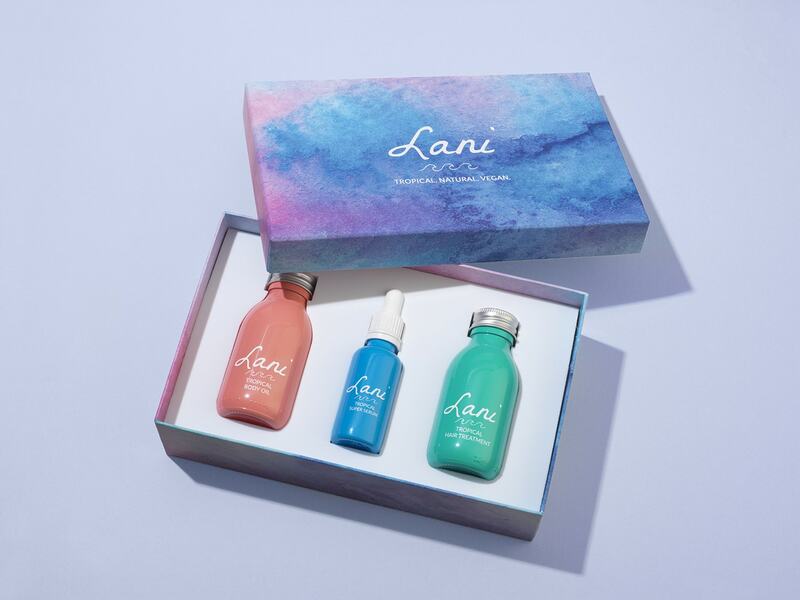 I learned about Lani from watching Ellen Fisher’s video on you tube and I am so glad I gave them a try – will most definitely repurchase!! Thank you!